Aw and just quickly I received a helpful message from the cuz 'Filmfulla' about an hour ago. So now I'm hunting down these books to add to my collection and these will help give me some deeper insight. 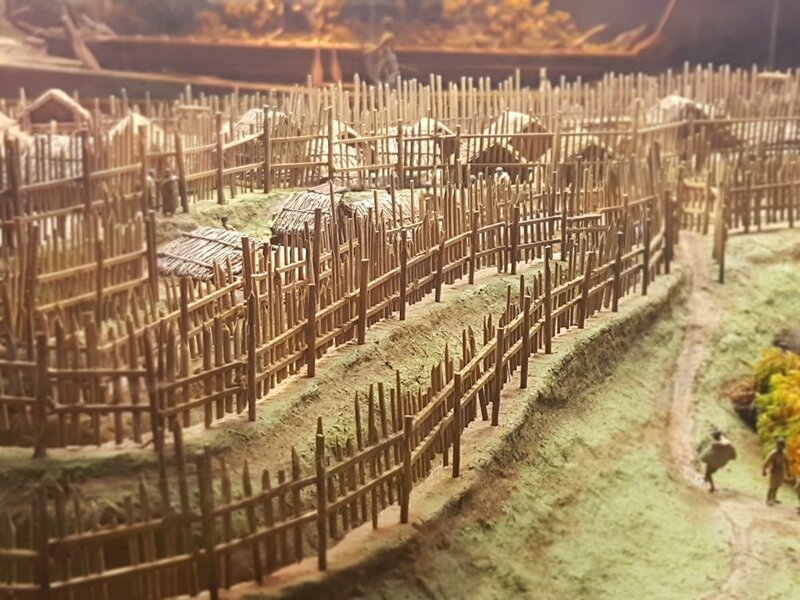 These defense structures were so hearty and were crucial to Māori strategy and survival. A pa would often protect the heartier ancestor villages. The tuwatawata were predominantly crafted from rakau found in nearby ngahere, and bound by locally grown harakeke, or reserves of it from previous harvests. ( looking for a harakeke gathering karakia for here.) 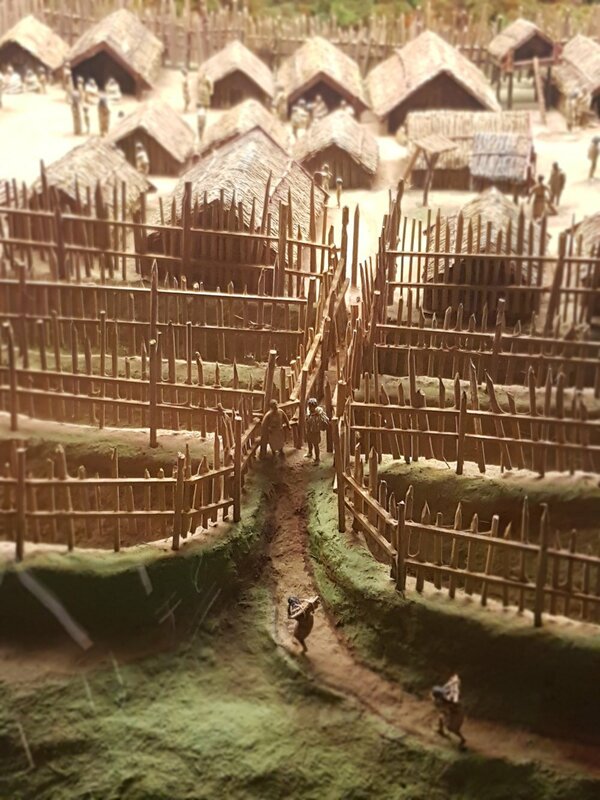 They were quick to build and repair, were filled with intricate trenches and tunnels for movement and escape and could shelter all of the whānau. They'd often be set up in strategic locations, and if the strat changed they could easily adapt. Our Ancestors were genius'. Aotearoa is filled with historic accounts of Colonial forces struggling to overcome Māori Palisades. Battle of Gate Pa and Te Ngutu o te Manu are two from motu I've lived in. The pa were the perfect defense structures for Colonial Cannons and Howitzers for a time ( imagine trying to transport these over rugged Aotearoa terrain, up and down our hills, through our rivers, and forests) and the pa were a mission for foot soldiers to break into without taking heavy damage. If the pa was overrun our Ancestors could just leave and build a new one. One of the clay made brothers scoping someone to shoot. Here he'll be full cocking his musket, ready for fire chur. 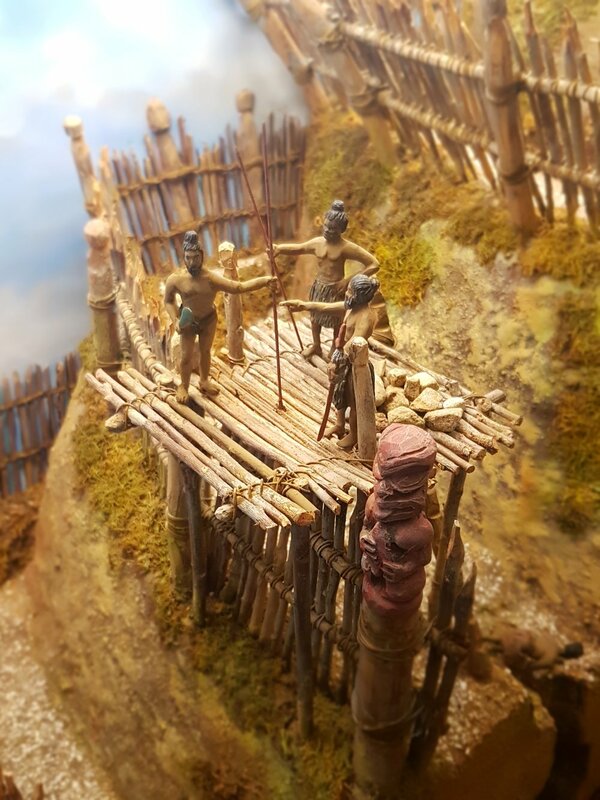 Our ancestors would use harakeke for rope and string and was likely the material they used to bind the wooden stakes, as seen in the above picture. The stakes were mounted into a cross bar that had notches carved into it. The rope was crisscrossed and woven around these stakes to bind them to the cross bar to ensure they were sturdy. These stakes were placed in between larger support posts. Each were fixed into the earth so the pa can be fully hearty. Some of the elders having a korero in a subterranean whare. There were many intricate facets to these pa. The above image, depicts a safe cool location for the leaders to korero. Many were adorned with whakairo carved wooden panels to tell the stories, and to add to the mana of the whare. This detailed pa can have many levels to it. The pa above is a mean example of these levels. Each is fortified with tall palisades, with a trench beneath. The palisades could also support viewing platforms for Maori scouts. Large posts with notches chipped out of them were used as ladders, and forms of access to different parts of the structure. The walls rise higher and higher up this particular pa and prove for a formidable form of defense. As well as being a military base, these pa also served as shelter for the innocent. 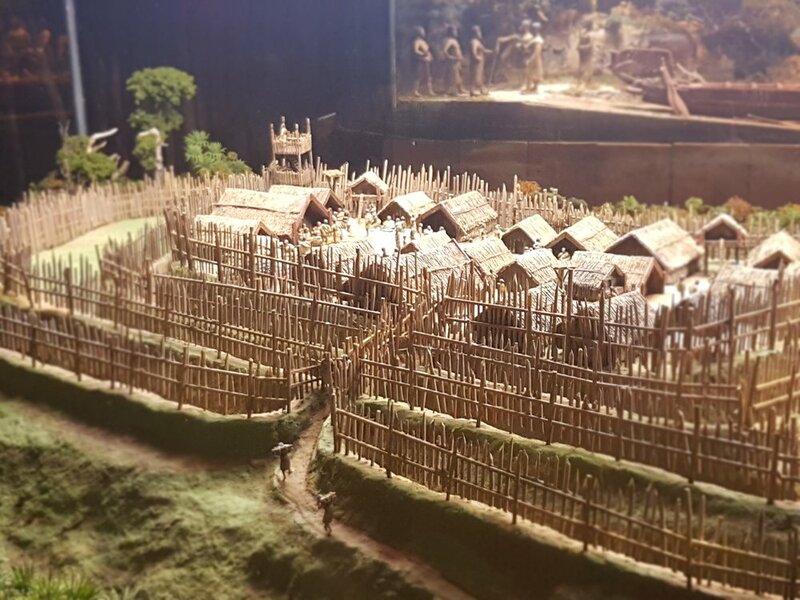 Larger pa were more then capable of housing all of the whanau. Notice the small tunnels and wells dug into the floors and walls. They're perfect for storing kai reserves, and sheltering the elderly from danger. Food was often cultivated on the outskirts of the pa, especially in this case because of a stream nearby. Overall it was a pretty legit settlement. 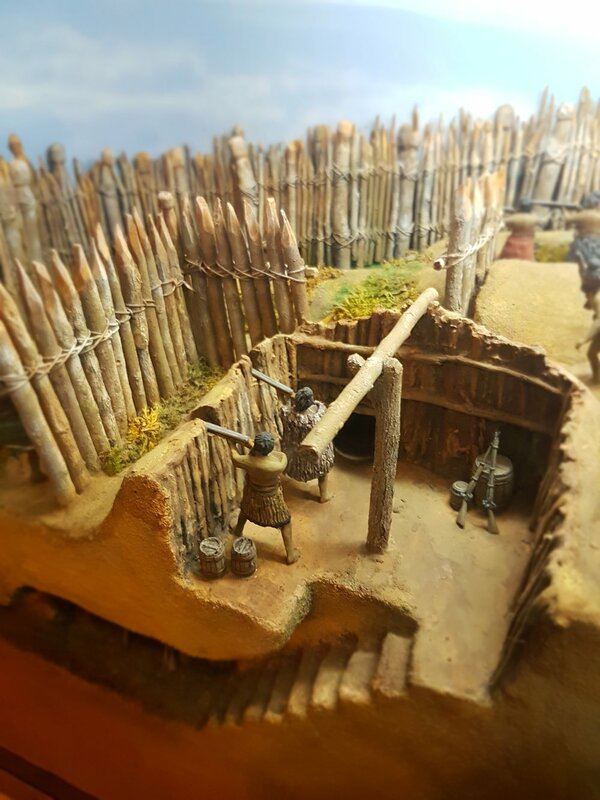 These low-key tunnels could connect up to different parts of the pa. Warriors could re-position themselves within the pa, to different locations to gain the upper hand on anyone attempting to lay siege. There are so many cool details in these pa. Check that one out with the pouwhenua carved into it, next to that platform. The brothers are standing proudly because I bet they feel safe as up there. and theres a cool one of like a narrow passage way that leads through like a maze with tuwatawata on each side, so legit. 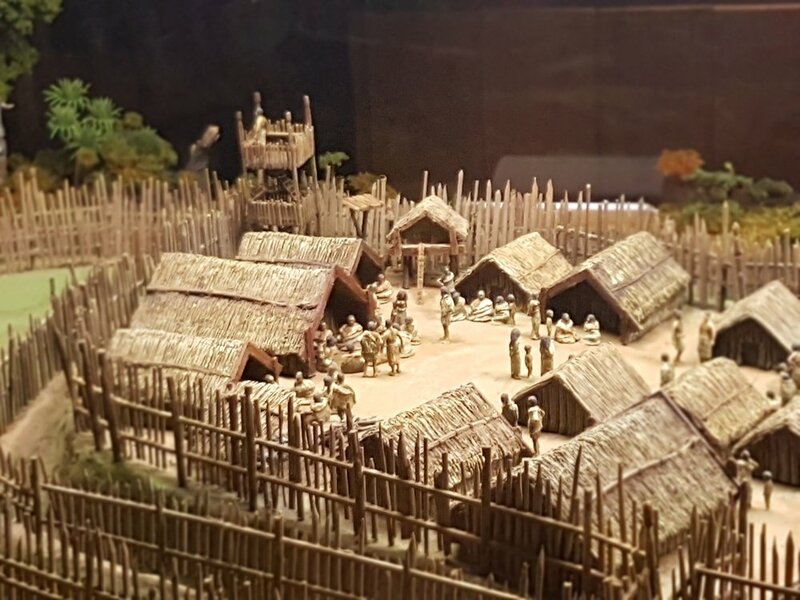 These types of structures would show up all throughout this period, and many battles were fought in and around structures just like this. We see more of these in our stories to come, which should look pretty dope all illustrated up. Anyways thats today's research, I'm gonna hit a training session with the Uncle and cousin, they reckon it's leg day.